"Warren may find an opportunity to do more than I had expected." Eager to break the stagnated siege at Petersburg, Grant plots a two-pronged attack around city. He leads the northern pincer, while General Meade is left to direct the southern pincer against Lee's supply line--the Weldon Railroad. 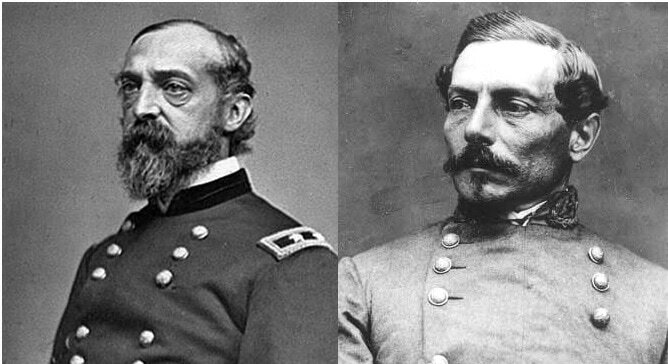 The task of stopping Meade from destroying the tracks falls upon P.G.T Beauregard and A.P Hill.